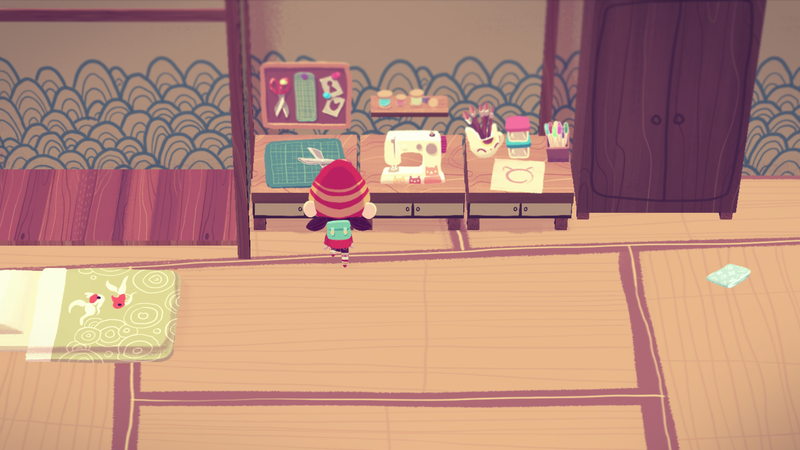 Mineko’s Night Market is a game about crafting crafts, eating eats, and catting cats. 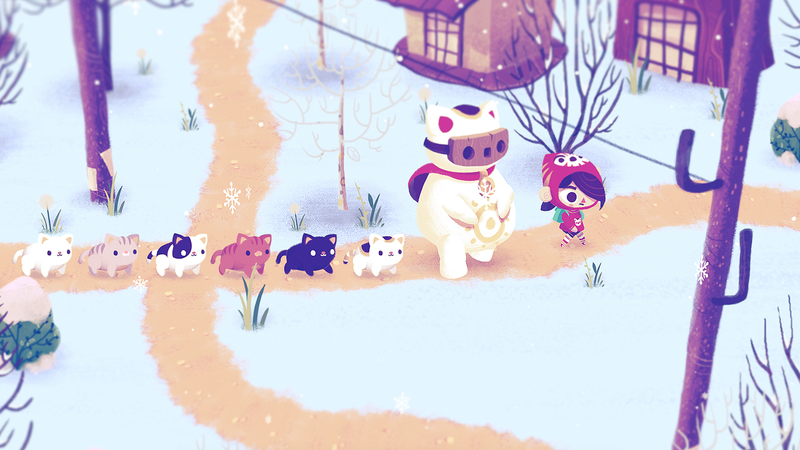 You play Mineko, a curious girl who has just arrived at her new home on a struggling superstitious Japanese island overrun by cats at the base of Mount Fugu. The locals on the island worship the sun-cat, Abe. Always thought to be a myth, sightings of the creature began popping up in recent times. Discover the secrets of the town and manage your daily activities by completing various jobs, quests, and resource gathering in preparation for the weekly market. Unlock alternative modes of transportation (buses, bullet trains, and cat carts) to whisk you away to distant areas! Each location will offer special things to do and new townspeople to meet depending on the time of day and season. After all your hard work during the week collecting resources and crafting odd items of art, trinkets, and toys, sit back and await the townsfolk who are now your prospective customers! When you’re done selling your items, use your newfound wealth in the market itself. Different vendors offer chances to play a variety of mini-games, eat strange culinary delights, and buy collectible collectibles. There are 16 uniquely themed markets every year highlighted by a stage event you can participate in every week from taiko drumming and sumo suit wrestling, to Kabuki theatre and karaoke competitions. The better you do at the market, the bigger and better the market will be, and even attract new residents and celebrity guests! Of course, you are free to choose how to experience the world. 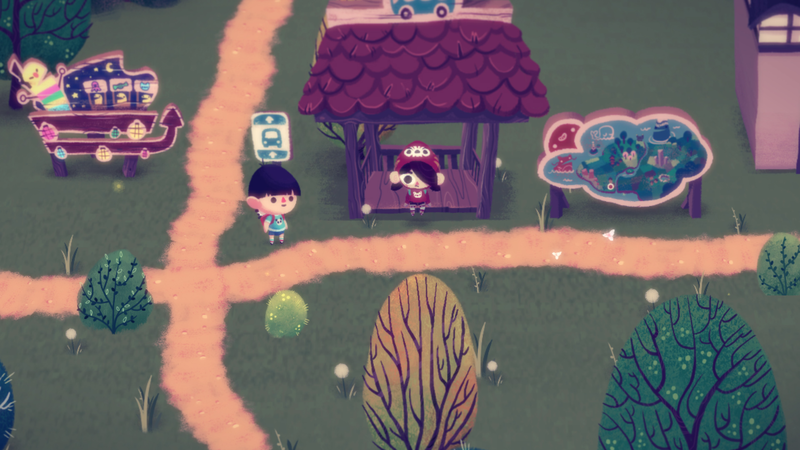 You can strategize the most efficient resource managing/crafting for best market returns, or play casually as you try to make friends with townsfolk, discover the mysteries of the town, or just spend an afternoon meditating in the zen garden. 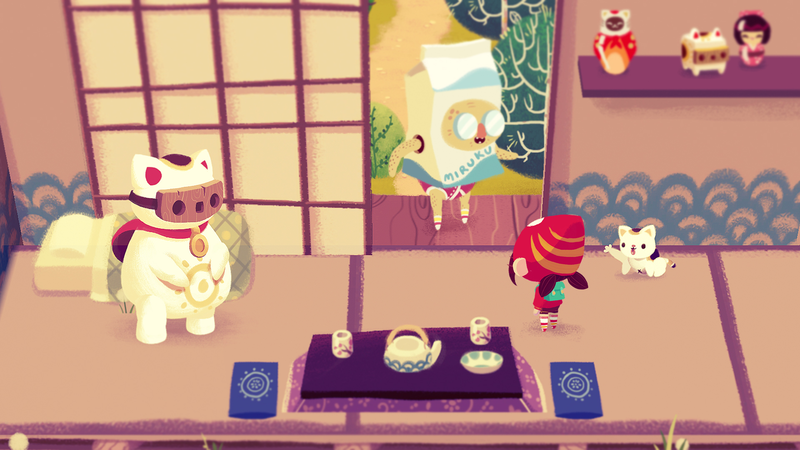 Mineko’s Night Market is game that celebrates Japanese culture while introducing a heartwarming story about friendship, choices, and cats. We are currently in early development! 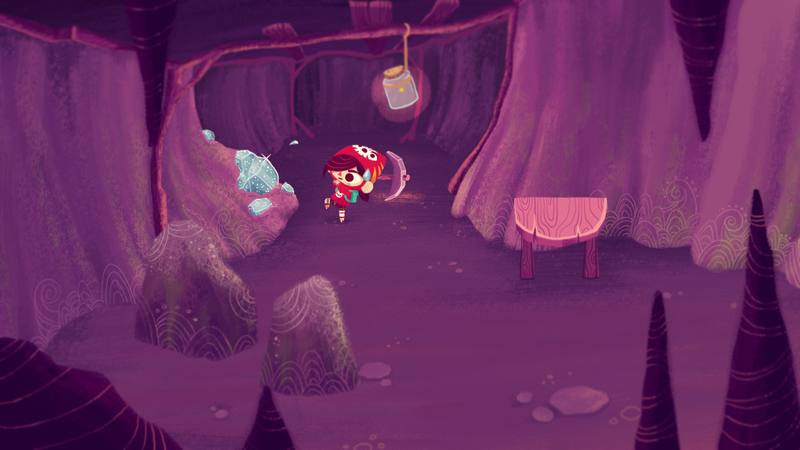 Discover the mysteries of the town! 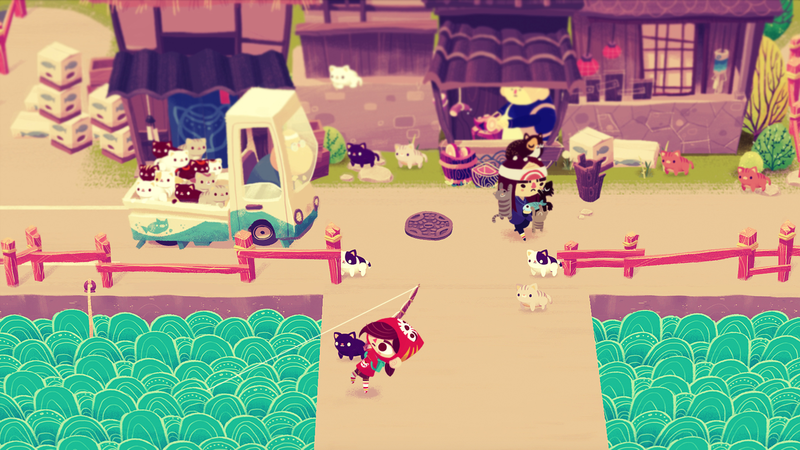 "Mineko's Night Market… is Animal Crossing filtered through a modern-day anime-style sieve and then sprinkled liberally with cats. Lots of fluffy, adorable cats." "Mineko’s Night Market is like a warm-hearted modern translation of Enid Blyton’s Enchanted Forest." 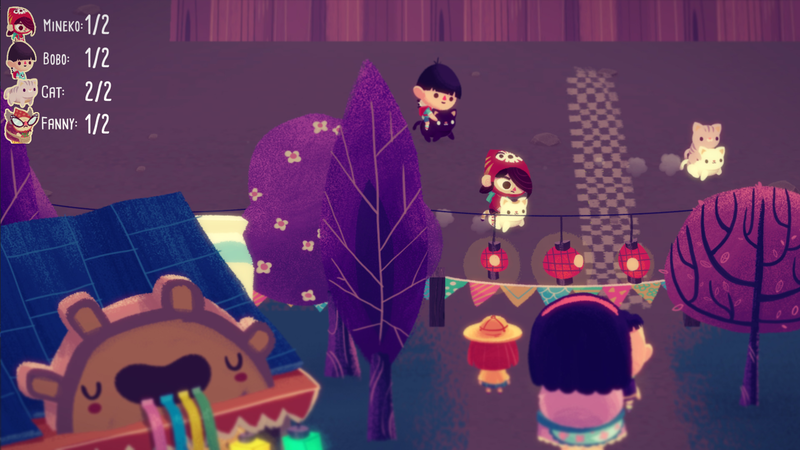 "Mineko's Night Market is a game that isn't afraid to revel in its own sweetness, with its stumpy little kittens, its crayon-like style and its soft, pastel palette." "Seeing the game in action showcased its charm as sillier things kept happening in our demo that made us chuckle. For instance, you can farm and harvest...cats?!" "Meet cats! Befriend a cat god! Grow cats from plants! Ride cats in races! It’s cats all the way down." "This game is a little better than LEGO Jurassic World." We're Meowza Games. We make dumb games that hopefully make you laugh a little bit. 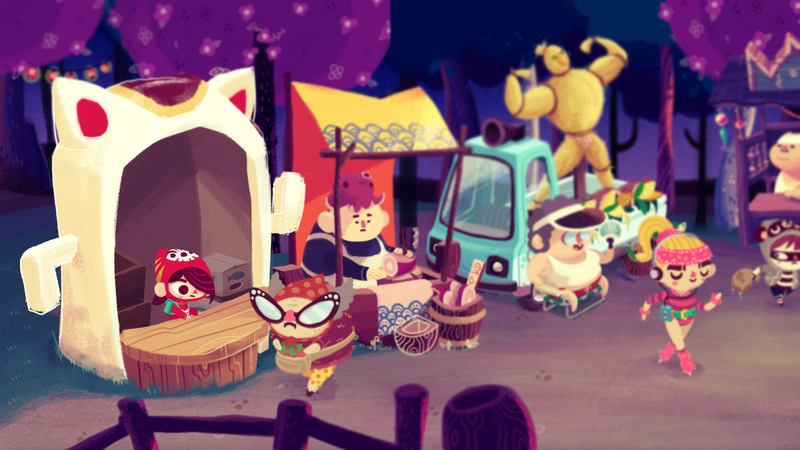 We are currently developing Mineko’s Night Market. More information on Meowza Games, our logo & relevant media are available here.